There are many considerations when buying a new commercial property or home. It is considered one of the most demanding things you will ever need to do. However one of the major issues that are frequently taken for granted by buyers is the situation and safety of the covering of the roof. One essential part of your home or any property is the roof. 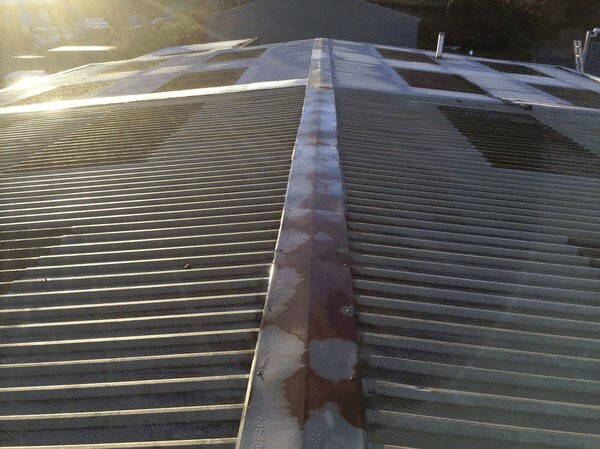 At Industrial Roofing Services, we specialise in full domestic and commercial roof surveys. This will identify any possible weakness or parts of concern prior to signing a contract. The roof is required to keep the warmth in and weather out. A roof also plays an important role in the firmness and stability of the structure. This is true of any commercial or domestic building. This makes it crucial that this is assessed and checked prior to purchasing. Lots of property surveyors are extremely thorough in the surveying that they perform. Only a skilled roofing company will be able to totally assess the situation of the roof. They can identify any possible weaknesses which might happen in the coming years. If you have a plan of buying a property anywhere in Newcastle upon Tyne, call us now at 0796 1839 260. We can schedule your full roof survey with our dedicated and experienced roofing experts. Having a full roof survey performed before buying the property is important. This ensures that you are safe and sound in the knowledge that any potential problems are identified. You are also in a position to withdraw your purchase. This can save you a lot of money and strain should the possible repair expenses be far over any amount of money saved on the home itself. We offer many services together with our reliable and exceptional roof surveys. We also offer full survey and repair for insurance agencies working on behalf of their customers. Are you are insured against storm damage and other natural events out of human control? Our experts will work with the insurance agency to do any needed repairs and structural improvements. We are based in Newcastle upon Tyne. Our professionals operate throughout Newcastle area. We provide reliable and fast roof surveys to commercial and homeowners' clients. No matter what roofing job you want to be carried out, call us and speak to our team. We offer the best repairs, roof surveys as well as maintenance service. Call us now to discuss your needs and schedule your free roof survey quotation.